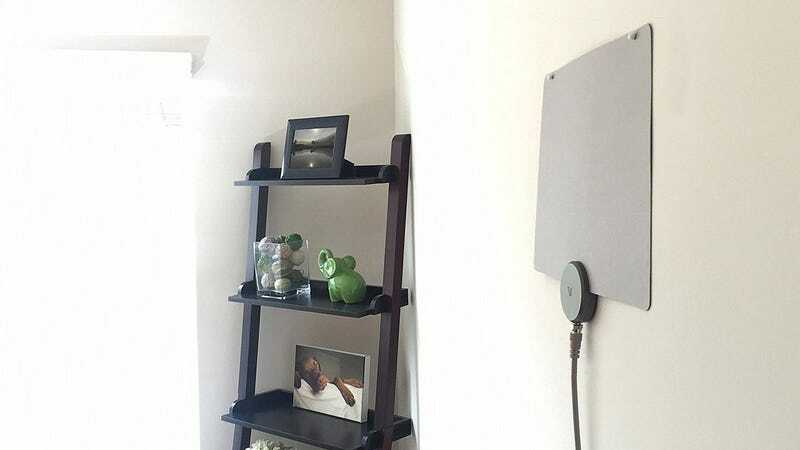 Mohu ReLeaf HDTV Antenna | $31 | Amazon | Promo code RELEAF25. Price includes shipping. Mohu’s greenest HDTV antenna is basically the same Mohu Leaf you know and love, except this time around, it’s made largely from recycled materials. The “leaf” portion of the product is composed of 30% post-consumer recycled cardboard, and the plastic “clamshell” at the bottom is made from—and this is not a joke—recycled cable boxes. Today on Amazon, you can get yours for $31 (including the annoyingly mandatory $5 shipping charge) with promo code RELEAF25.